Your income from doing tarot or psychic readings at a local shop is increasing and you’ve been getting positive feedback from customers. You now feel it’s time to take the next step, to turn a part-time job into a professional business. But where do you start, how do you get your name out there, how do you go about developing and growing your esoteric business? The two classes in Katrina Wynne’s Developing Your Practice course answer these questions and many more. Katrina uses her own experience as a professional Tarot counsellor and dream analyst to show you how to set up, run and promote any sort of esoteric or healing business. The first class focuses on developing basic counseling skills and a personal code of ethics. Katrina discusses communication skills and how to recognise and interpret non-verbal signals and provides examples of different codes of ethics developed by professional Tarot practitioners. The second class is full of practical advice on setting up your business – from being clear about who you are and what you’re offering to promoting your business locally and through the internet. 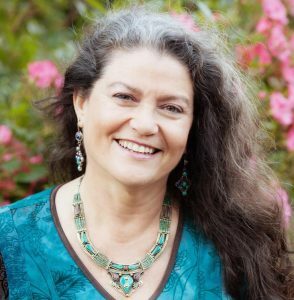 Katrina Wynne, MA, an internationally recognized teacher and professional psycho-spiritual counselor, has guided thousands of souls throughout the world on their sacred journey. 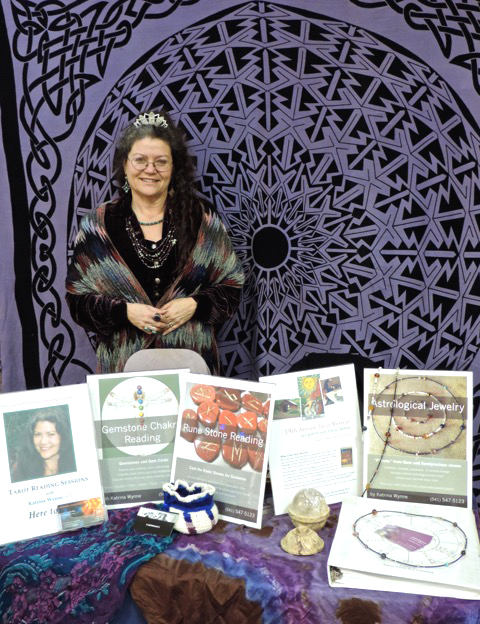 She combines 40+ years experience with Tarot and other metaphysical traditions with over 25 years as a mental/spiritual health counselor to support your most wonderful life. 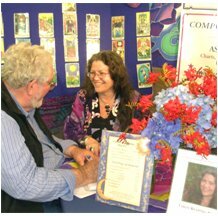 In 1998 Katrina developed her Transformative Tarot Counseling Certification Program in answer to the many requests she received to learn the higher art of reading. Now offered as an exclusive opportunity on Global Spiritual Studies, she presents the key concepts of this program in a variety of formats. For more information about Katrina Wynne, MA, please visit her website. On Facebook, be sure to “like” the Transformative Tarot Counseling™ page to get the most current information about Katrina’s classes and other offerings. The video recordings of the two classes are available as Windows Media files (.wmv). They can be viewed on PCs using Windows Media Player and on Macs using the free VLC multimedia player for Mac operating systems which can be downloaded here. two recordings stored on a USB flash drive: $50 + airmail postage added at the checkout.